Content: There is swearing, including a few f-bombs. It will be in the Teen section (grades 9+) of the bookstore, but I think a 7th/8th grader who was interested would like it, as well. I’ll admit this up front: I’m a sucker for Jane Austen retelings. I adore them, especially when they’re well-done. And this one, set in Brooklyn with class tensions (but not race) and feisty girls who speak their mind, this one is extremely well done. 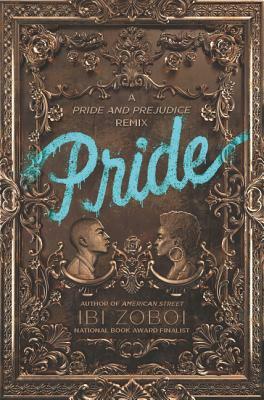 The fun thing about this is that if you know Pride and Prejudice, you smile as Zoboi hits all the notes of the original. A rich family moves into the neighborhood where the Benitez family — of Dominican/Hatian blend — live. The family — the Darcys — are well-off African Americans, and they completely re-do the house all fancy. Because they can. And yeah, they look down their noses at the Benitezes, with their loud, immigrant ways and their spicy immigrant food, and well… everything. Zuri is the second daughter of this crazy family, and is about to start her senior year in high school. She is fiercely proud of her neighborhood and her family, and she doesn’t want a snotty rich brat, no matter how fine he is, stomping on her turf. And, if you know the original, you know how it turns out. What I loved was that Zoboi paid homage to Austen while making the story thoroughly her own, and thoroughly modern. While I could sense the Austen book in the background, the everything felt organic and natural, and the characters more than just caricatures. Even if you don’t know the original, the plot made sense on its own, and I loved that Zoboi was able to do that. And I thought it was interesting for her to highlight the class differences within the African American community; it gave the book a depth it wouldn’t have if she had gone with a rich white/poor black narrative. And I appreciated that. It was a delightful dip into a story I love but looking at it in a whole new light. Content: It’s a primer on philosophy and the Tao Te Ching. If that sounds interesting, then it’s probably your speed. It’s in the Religion/Philosophy section of the bookstore. Of COURSE one follows up Winnie-the-Pooh with The Tao of Pooh, right? I’d read this once, a long time ago (probably after I was first married because the copy we have is Hubby’s), and honestly didn’t remember it much at all. 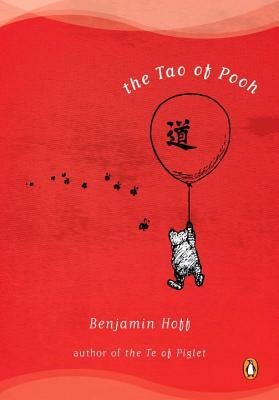 It’s an interesting hybrid of imitating the Pooh stories, an analysis of the stories and a comparison to the Tao Te Ching. I enjoyed the comparisons of Pooh to the principles of Tao, because it helped explain these admittedly foreign (at least to me) principles in a way I could understand. It reinforced the idea that meditation — the act of actively doing nothing — and being present in the moment are Good Things. And it reinforced the idea that not getting caught up in Ideas and letting your brain run away with itself is not healthy. The only downside is that while Pooh (and sometimes Piglet) gets all the Praise, he kind of knocks Eeyore, Rabbit, and Owl, and I do have a soft spot for them. So it was kind of sad to see that, at least in the Way, they’re less valued. Even so, it was a good reminder of helpful practices and good ideas that I needed. Content: Some of the stories are sweary, including a dozen or so f-bombs spread out over several stories. It’s in the adult fiction section of the bookstore. 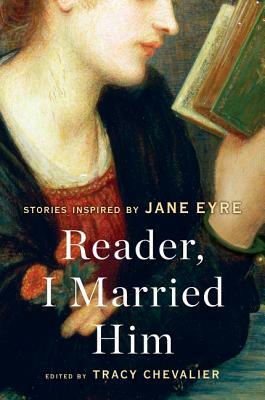 First, a confession: while I’ve read Jane Eyre, I don’t love it. 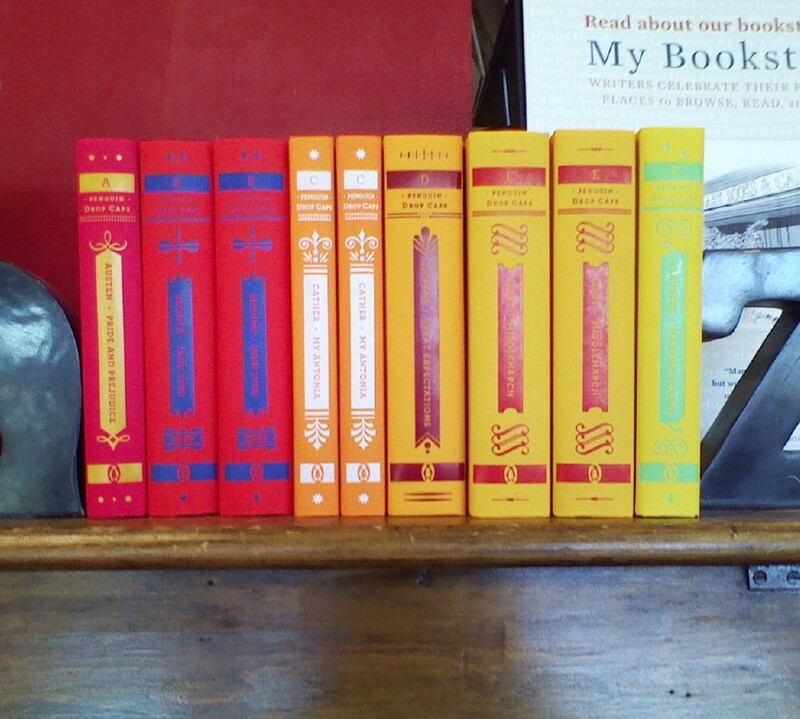 I’m not a huge Bronte fan, though I recognize the literary merit of their books. So, I really didn’t know what to expect from a short story collection that was built around one of the pivotal moments in Jane Eyre. Other than that, I liked the ones that played with historical fiction — like “Since I First Saw Your Face” and “Reader, I Married Him.” Though I think my favorite was “Self-Seeding Sycamore. ” I liked the play between the characters in the story; I think it was the only one where I felt there was actually chemistry between the characters. So, while this was not a collection I would have picked up on my own (it was a book group book), I did enjoy it. Content: There’s some kissing. And it’s length might turn some readers off. It’ll be in the YA (grades 6-8) section of the bookstore. All Cath wants to do is bake amazing sweets. It’s something she’s good at, it’s something she enjoys, it’s what makes her happy. She has dreams of opening up a bakery, of selling her goods to everyone in the Kingdom of Hearts. 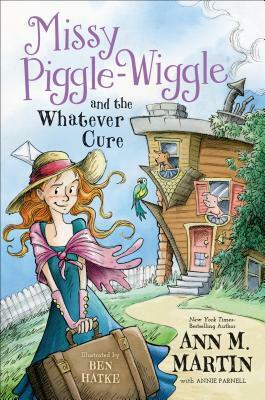 But she’s the daughter of the Marquis of Rock Turtle Cove, and her business partner is her maid, and she’s attracted the attention of the King, and, well, it just isn’t Done. And then she meets Jest. Dark, brooding, handsome, and the court joker. Not someone she should be paying attention to. And yet, she’s attracted to everything about him. His sense of whimsy, his magic. It’s all… impossible. And because this is Wonderland, fate has something else entirely in mind for Cath. This book is to Alice in Wonderland as Wicked is to The Wizard of Oz. Its the backstory of not only the Queen of Hearts, but many of the characters in Alice. 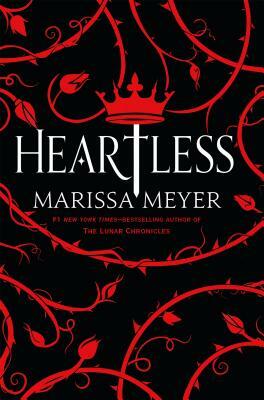 In fact, the better you know Alice in Wonderland, the more fun Heartless is. It’s clever the way Meyer weaves in the original story (and Through the Looking Glass as well!) and gives us a wholly new story as well. I liked Cath as a character, I liked that she had a dream and a plan to have a happy life. And yet, she wants to please those people she cares about. And she gets put into an increasingly tight situation. Which leads to heartbreak and some less than ideal choices. I found it fascinating. I enjoyed the way Meyer played with the original. I liked the chemistry between Cath and Jest. Where it kind of fell apart was the dark ending. It had to be that way — it’s the backstory about the Queen of Hearts, after all — but it kind of came out of left field for me. That said, it wasn’t enough to completely throw my enjoyment of the book. It was a good story, complete, and one that is definitely is worth spending time on. Content: There’s some abuse and danger, and there are some larger words, but for the most part, this one is suitable for grades 3 and up. It’s in the Middle Grade (grades 3-5) section of the bookstore. Lily is a young child in the land of Lilliput when this big giant, Gulliver, comes and snatches her away. He takes her back to London to serve as “proof”. It seems, his stories of his travels have been dismissed as fake and so for the sake of his pride, he kidnapped Lily. He has her in a cage while he finishes his book. Lily, however, just wants to be free. Her life span is a lot shorter than Gulliver’s, and she’s spent half of her life in this cage. She needs to be free. So, she keeps trying to escape. And eventually, she finds some humans who are willing to help her. 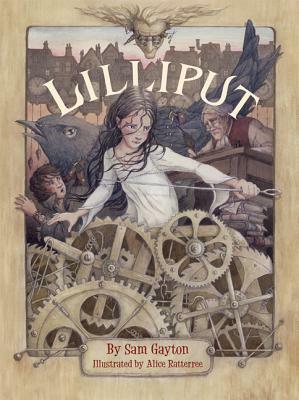 It’s an interesting take on Gulliver’s travels, and I enjoyed having it from the point of view of Lily. There’s some nice subtle commentary on the ethics of taking people from their homeland as well as the conditions which children often found themselves in, both in orphanages as well as in apprenticeships. It was a nice change to have the Spanish character be the “good” guy (in addition to him being the stay-home dad while his wife traveled the world). But, while it all added up to something nice, it wasn’t overwhelmingly compelling, in my view. And that’s too bad.